The owner of Zara can be relied on for two things: keeping up with fast-changing fashion trends and delivering healthy results. Its first quarter performance is no exception, though gross margins dipped. Investors can count on it outpacing peers like H&M through the seasons. Inditex, the world’s largest fashion retailer, posted a larger-than-expected 6 percent rise in net income for the three months ending April 30, to 554 million euros. EBITDA was 955 million euros in the same period, 7 percent higher than the previous year. Net sales, excluding value-added tax, grew 12 percent in the quarter to 4.9 billion euros. 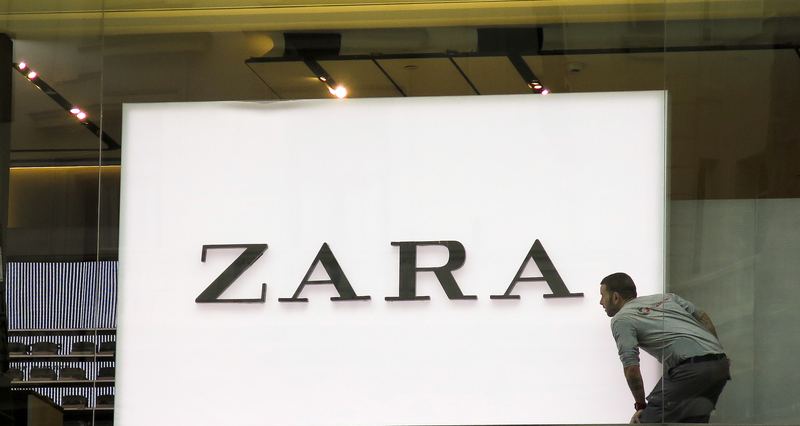 The owner of the Zara clothing chain’s gross margin dropped to 58.1 percent for the quarter from the 59.4 percent recorded in the same quarter of the previous year. Sales rose 15 percent in local currencies in the period from May 1 to June 13. Swedish rival Hennes & Mauritz reported a 9 percent increase in local sales in the month of May compared with the same month a year earlier. At 0852 BST Inditex shares were up 3.4 percent to 28.9 euros a share.